Correct me if I'm wrong if I say that we are so lucky that there's one Filipino restaurant that made almost all the celebrations in our life memorable and awesome! I grew up in a family where celebrations are very important. Everyone must be present in a special occasion whether it's a birthday party, anniversary, or other important gatherings that bring us together. I'm definitely sure that every Filipino will agree to this: perfectly seasoned, satisfyingly crispy, and delightfully comforting are a few words that describe Max’s Restaurant's famous chicken, a dish that has remained a favorite among Filipinos for so long that it is an institution. There is definitely something special about Max’s fried chicken that sets it apart from the others. It is, some might say, a palatable source of Filipino pride. Not just anybody can cook chicken in the deeply authentic and Filipino way Max’s Restaurant does. Max’s fried chicken is a dish made with love through a recipe that has passed through careful hands across generations, and is suspected to comprise much more than secret seasonings and undiscovered cooking techniques. 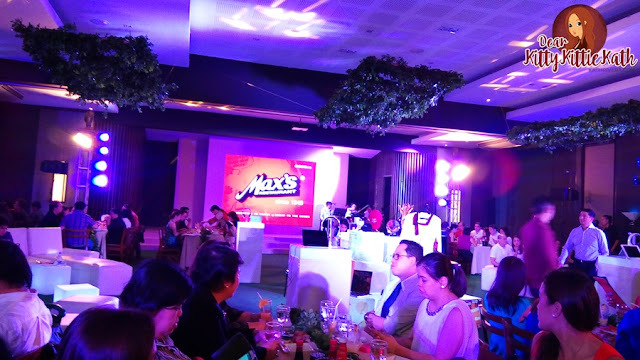 “Our goal is to ensure we replicate this Sarap-to-the-Bones chicken experience in each restaurant,” Director and Chief Marketing Officer of Max’s Group Inc., Jim Fuentebella shares. 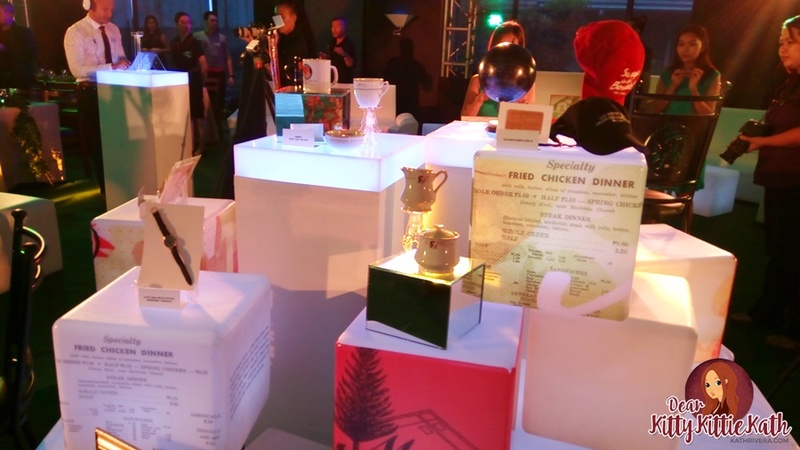 During the event, guest were treated to a night of great food, music, and we dig deeper into the memory lane where it all started. It is this diligence and dedication to detail that some claim “The House That Fried Chicken Built” became what it is today. Typical of the Filipino hospitality, the restaurant's founder Maximo Gimenez frequently welcomed American soldiers into his home for hearty meals in 1945, after World War II. The soldiers enjoyed themselves so much and so often that they began to insist on paying, and eventually convinced Maximo to open a cafe. His niece Ruby was the secret ingredient to the cafe’s success, as it was her recipes that were used in cooking the fare that later became famous. And needless to say, it was the chicken that became a favorite among the GIs, despite how different it was from the fried chicken they were accustomed to eating in the United States. What Ruby had to offer was clearly something genuine. Now known as “Nanay Ruby,” her talents proved capable of cooking much more than chicken, as the favorites among her fare include the famous Max’s Restaurant Sinigang, the Kare Kare, Pancit Canton and Lumpiang Ubod to name a few, all key elements to their successful and long lasting menu. A hallmark of genuine Filipino culinary tradition, Max's Restaurant is a place of comfort that is every Filipino's home away from home. 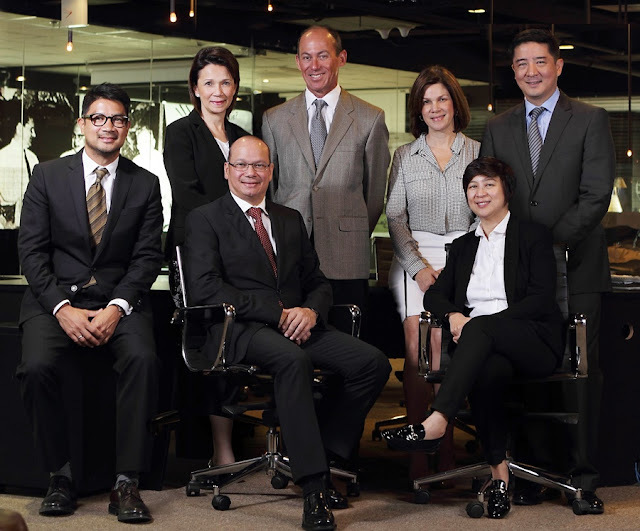 Carolyn Trota – Salud – Max’s Group Inc – Director / Max’s Restaurant – President & CEO and Jim T. Fuentebella – Max’s Group Inc – Director and Chief Marketing Officer, sharing some of the unforgettable memories of their childhood and Max's humble beginnings. Time truly flies when the stomach is satisfied. This year, Max’s Restaurant is celebrated 70 years of delightful restaurant service that has managed to grow from a simple home cooking cafe to a successful international restaurant chain. A 70 year career in the competitive food industry is certainly something noteworthy and a definite cause for celebration. This is a milestone event that the restaurant hopes to share with its long time customers and friends, Max’s Restaurant celebrates this achievement in more ways than one, and thanks its supporters first. 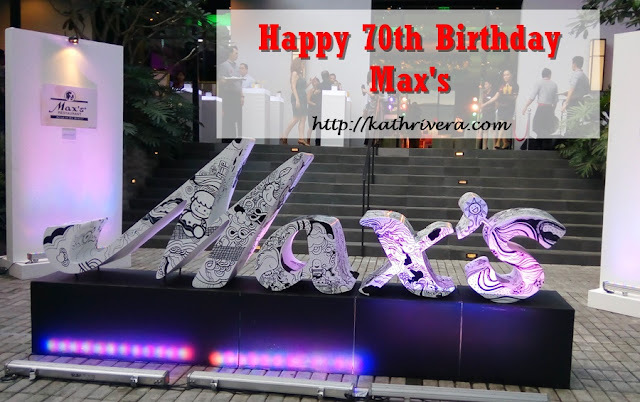 Thank you so much Max's Fried Chicken for having me and treating me on your 70th birthday! Congratulations on this milestone and I wish you more successful and inspiring years to come! 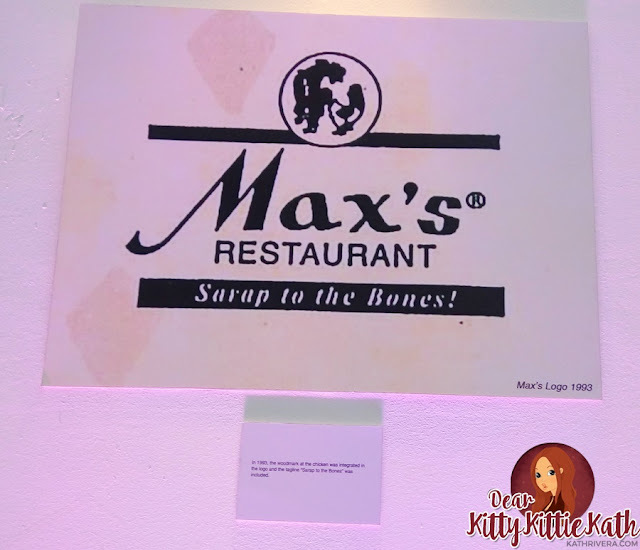 I still have a son who will also have his own family in the future and I hope that they will experience Max's Friend Chicken and what it means to have a sarap-to-the-bones chicken in every occasion that they will celebrate in their lives.